Almost a year ago to the day, a Googler slipped up and mentioned the “Pixel 3” for the first time at the Android Open Source Project (AOSP). This was the first slip-up or acknowledgement about upcoming phones outside of the codenames we leaked months earlier, but certainly set off a wave of additional outings of 2018’s Pixel phones.  Today, the first “Pixel 4” chatter at AOSP is here. What else can we take from this? Not much, really. If anything, it’s at least more substantial evidence of a Pixel 4 than those conceptual renders everyone passed around as being something legit a couple of weeks ago. This could mean that the first big wave of Pixel 4 leaks is close if devices are in the hands of engineers or developers. Last year, after the Pixel 3 AOSP sighting, we got a picture of screen protectors in May that turned out to be legit, followed by a first hands-on leak in June.